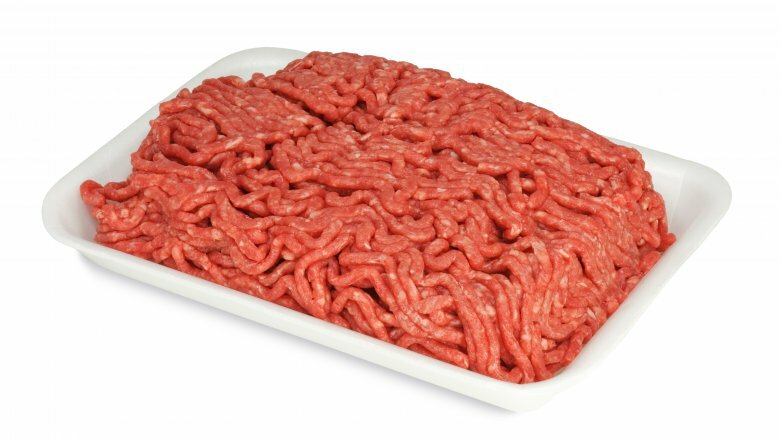 You may have heard of pink slime, but did you know that it’s in your ground beef? A lot of supermarkets add this filler made out of ammonia-coated beef trimmings, which lowers the cost of the ground beef, at least for the people supplying it. You won’t see this ingredient on the label, either; since it’s still meat (its proper name is lean finely textured beef or LFTB), supermarkets are free to dupe the public into thinking they are purchasing fresh ground beef.